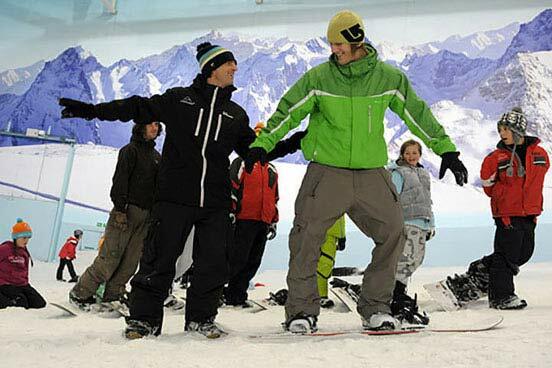 If you've always fancied learning to snowboard then you'll love this taster session. With the artificial snow under your board and the exhilaration of the slope, you're sure to want to come back for more! You'll be in safe hands with a friendly, fully qualified instructor who will help you find your snow legs and get the most from this experience. 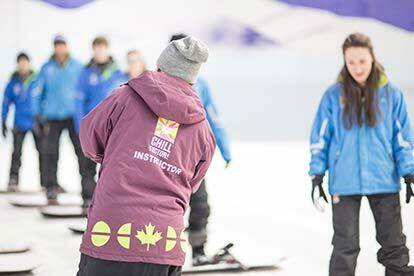 This taster session takes place on a beginner's slope and is ideal for anyone who is new to the sport. 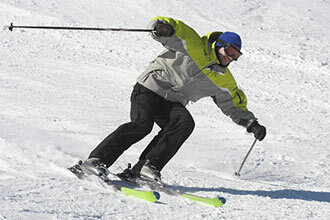 By the end of the class you will be able to slide and balance, and be ready to take on the main slope. 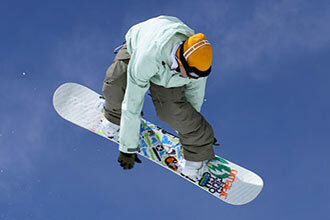 Snowboard, trousers and jacket hire is included within this package. 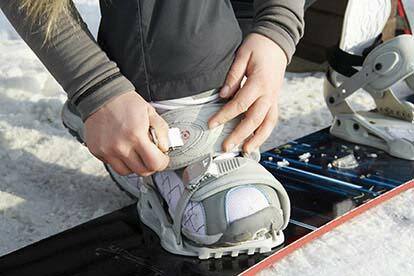 Gloves are compulsory on any activity in the snow and can be bought on the day for a small fee. This experience will last approximately 50 minutes. The minimum age is 17 years and the maximum is 64 years. You will need to have general fitness to be able to participate in this activity. This activity is not suitable if you are pregnant, have a bad back or a heart condition.